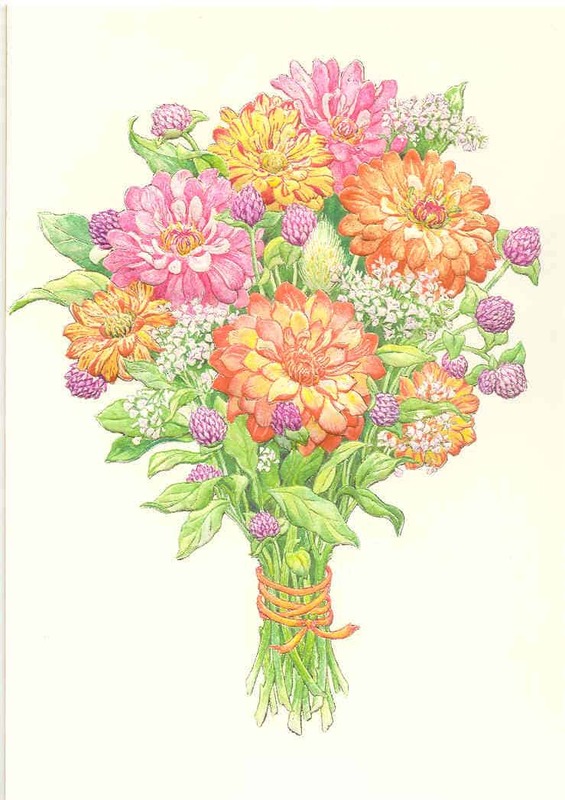 All Occasion Greeting Cards from Paula Skene at Hyegraph Embarcadero San Francisco! At Hyegraph Invitations & Calligraphy we love carrying the latest designs of greeting cards from local artists and top designers. Our selection includes classic cards from Crane & Co., letterpress designs from Elum, local California designers such as Paula Skene & Hello Lucky and our newest addition to our collection is Love Pop Cards based out of Boston, Ma. Below we are featuring our local designer from Berkeley, California. Paula Skene. 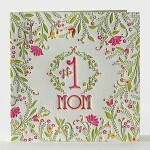 She is famous for her foils and rich colors of greeting cards. Her designs are based on nature and classic favorites. Her floral themes are a customer favorite. 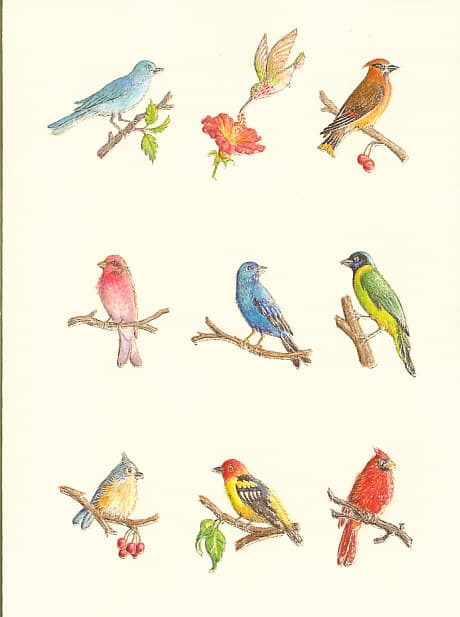 Below you can see her pretty mixed bouquet of wild flowers, dreamy roses and happy birds. 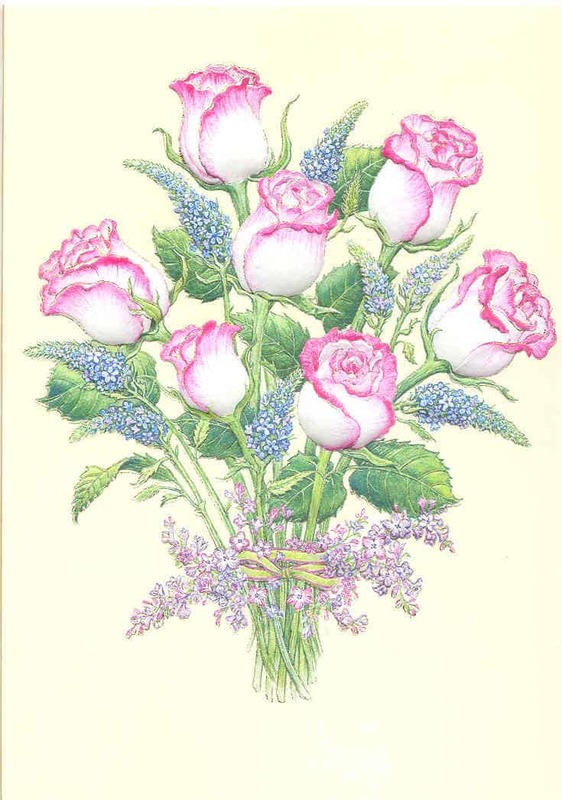 Her greeting cards and note cards come in a single card or a pack of cards. 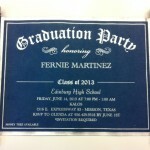 You can see more of her selections in our store at Hyegraph Invitations & Calligraphy. We love meeting with Paula Skene designers in our store. You may even luck out and meet them in person when you come in to our shop located at 3 Embarcadero Center, San Francisco, Ca. Paula Skene, who is a local San Francisco designer, has created these beautiful foil stamped and embossed greeting cards for any occasion, whether it’s mother’s day, valentine’s day or any other occasion, these make a great correspondence card! See more of our designs from Paula Skene and other brands in our store located at 3 Embarcadero Center, San Francisco, California. See our website and blog for latest designs.